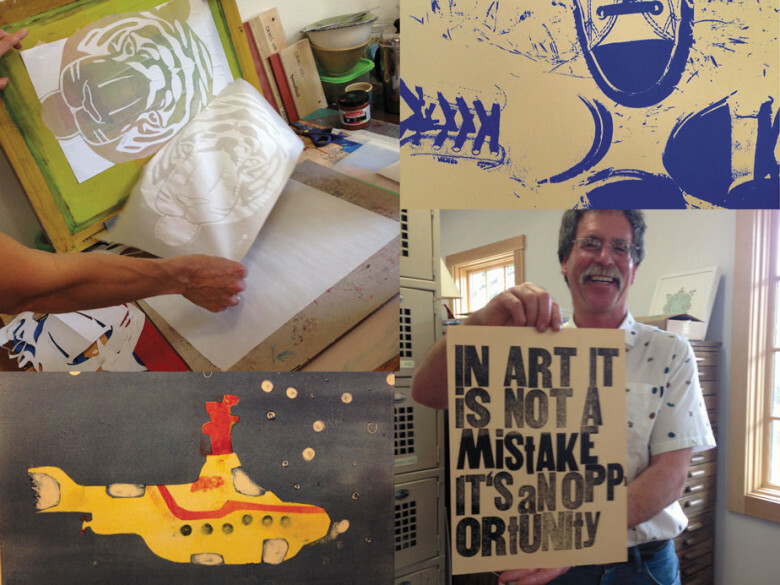 High school students from Okanogan will travel to Twisp this spring to receive art instruction and access to specialized printing equipment at Door No. 3 Print Studio. Okanogan High School art teacher, Dan Brown, facilitated the opportunity as a way to offer a unique learning experience and to help expand his student’s understanding of art as a profession. Past collaborations with Brown’s students have garnered student awards regionally with first place awards in printmaking as well as inclusion in a statewide juried show of student artwork. CONTACT/LOCATION/HOURS: Learn more about Door No. 3 Print Studio. Visit them on the TwispWorks campus or @ www.doorno3.com. Open every day from Dec 7-24 for their Valley Goods Gift Shop at Door No. 3 Print Studios on the Twispworks campus.